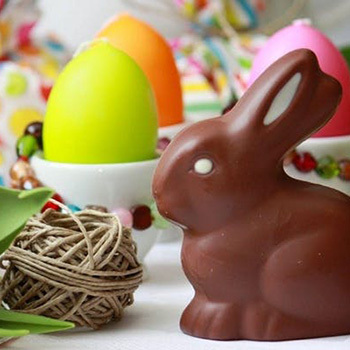 Join us in our newly renovated ballroom at the Holiday Inn Skokie for our annual Easter Brunch! Carving station, pasta station, waffle station and so much more! Admission Fee $21.18 - $38.88.